As parents you want to give your children the best you can. You protect, support and prepare them for the future. 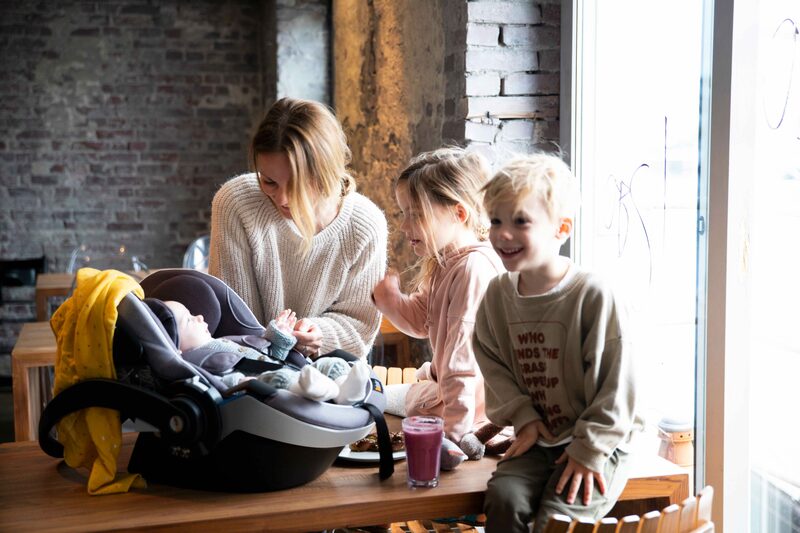 Travelling together is a big part of family life – whether it’s a long road trip or we’re just on a mission for ice cream. Being together as we tackle life’s adventures, big and small, is how we create lasting memories. The experiences we share together awaken an appreciation for the world around us and a curiosity to explore further. Bringing the world to our children helps them to grow strong and happy and prepares them to do the best they can in pursuit of their dreams. This spirit of adventure and wonder is part of our Scandinavian DNA and it’s at the heart of everything we do at BeSafe. 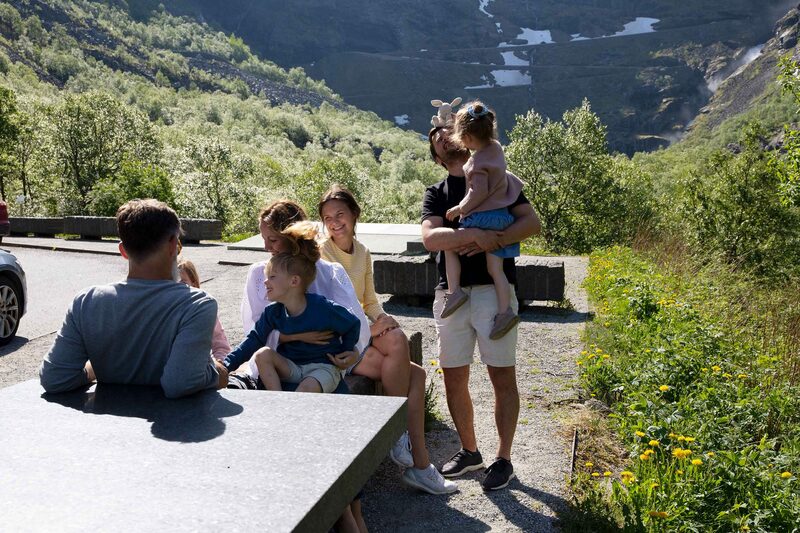 Built in 1963 by the Norwegian Torgersen family and run by the fourth generation of the founders, our BeSafe family shares the same passion: to ensure you and your children can head out into the world, safely prepared for whatever comes your way. A new journey starts now. Together. Be curious and discover the expeditions close to you. Enjoy all the small yet big wonders on your way. Like the surprisingly strong fragrance of a flower, to touch an animal, to get soaking wet – when you are 4 years old, every road is less travelled, every road is a journey to discover. Even the trip to the supermarket can be a small adventure if you want it to be. And sometimes the in-between moment can be the moment you remember. So go on – Explore life together!